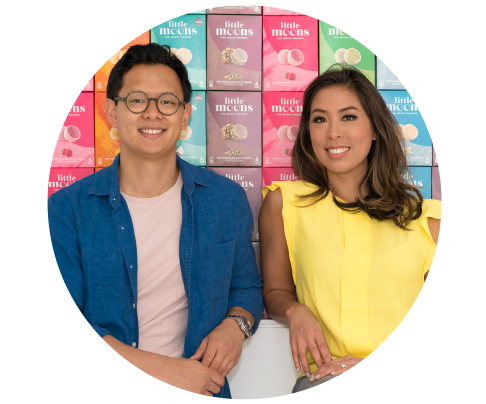 Brother and sister, Howard & Vivien Wong, launched Little Moons in 2010 on a mission to bring Japanese mochi with a delicious, modern twist to the masses. Having grown up eating traditional mochi in their parent’s bakery they knew the potential these little balls had to deliver a moment of total happiness to whoever ate them. 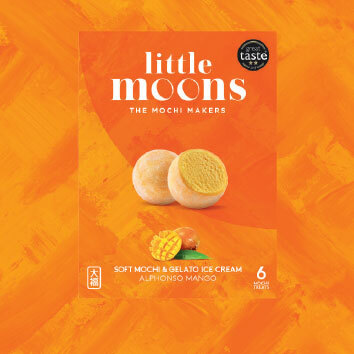 It took two years to master the mochi making process and perfect the ice cream recipes, working with top chefs and using quality ingredients to create the perfect flavour combinations. And with a Little Moons now eaten every 3 seconds we hope that we’re spreading millions of moments of joy one bite sized ball at a time. After all it’s often the little things in life. . .